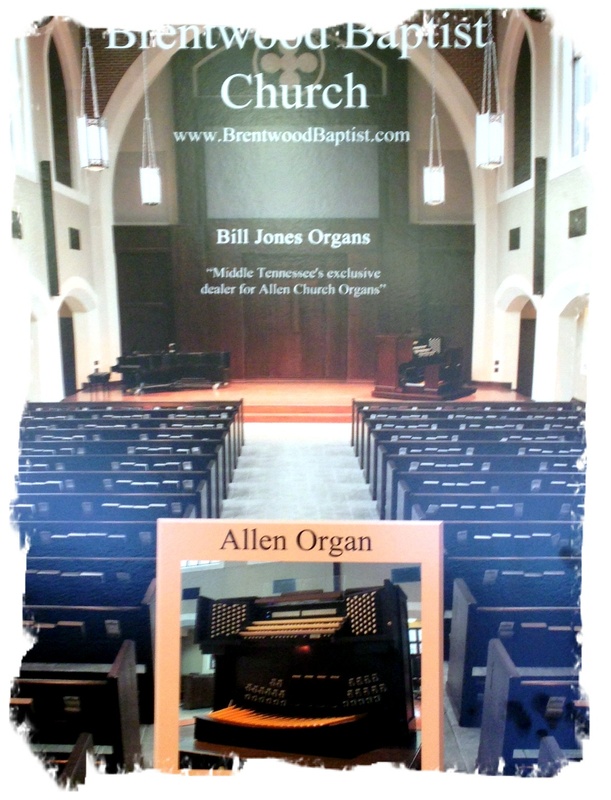 Allen Chapel ™ Series organs offer the legendary Allen sound at amazingly affordable prices. 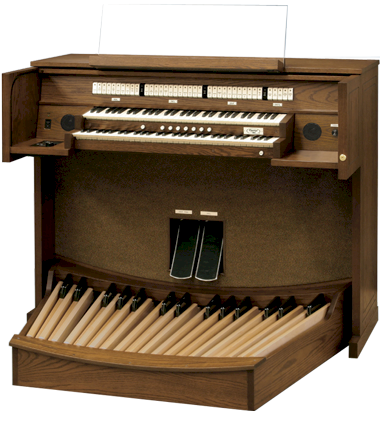 These organs are perfect for a home practice instrument, a small church, or funeral home chapel. Allen Bravura ™ Series organs provide instruments with the pipe organ sound, features, and quality found in our premium line with the affordability of our Lumitech ™ LED-based lighted capture system. Allen Quantum Custom™ Series organs are organs of distinction with moving draw knob actions and other features found on the finest wind-blown pipe organ consoles. Because Allen Organ Company builds all systems of their organs in house, in most cases an Allen Renaissance Quantum ™ instrument can be purchased at or near the cost of our competitors’ lighted stop systems, offering unprecedented value. 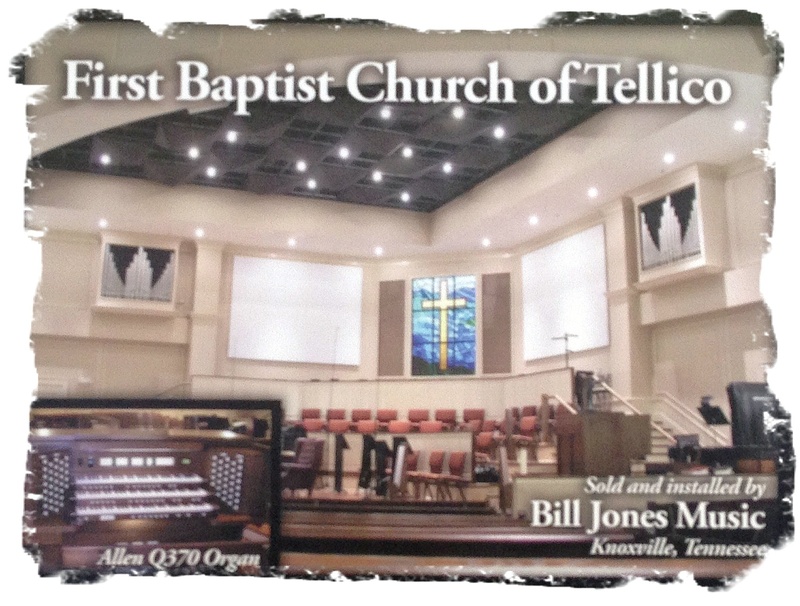 The Allen Elite ™ Program is the Gold Standard in organ building. These are custom organs without compromise. 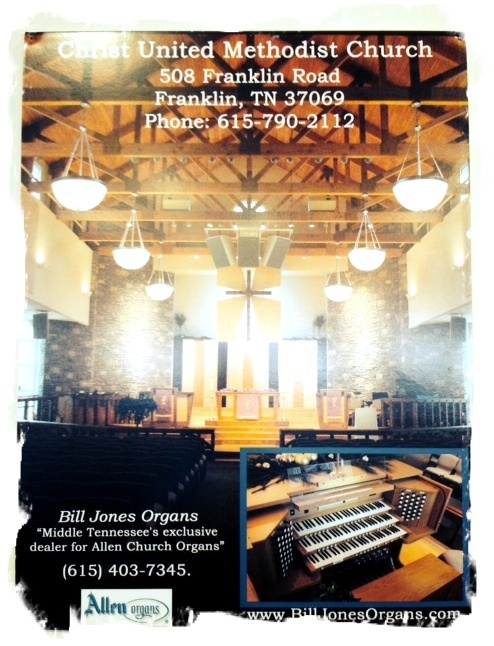 For more information about an Allen Organ for your church or venue contact Bill Jones Organs. 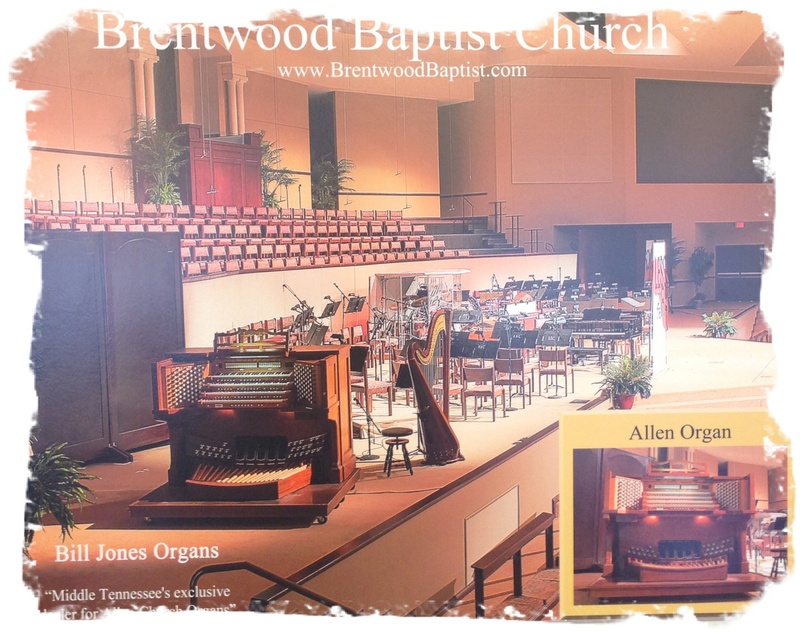 Welcome to the Bill Jones Organs Installation Album. 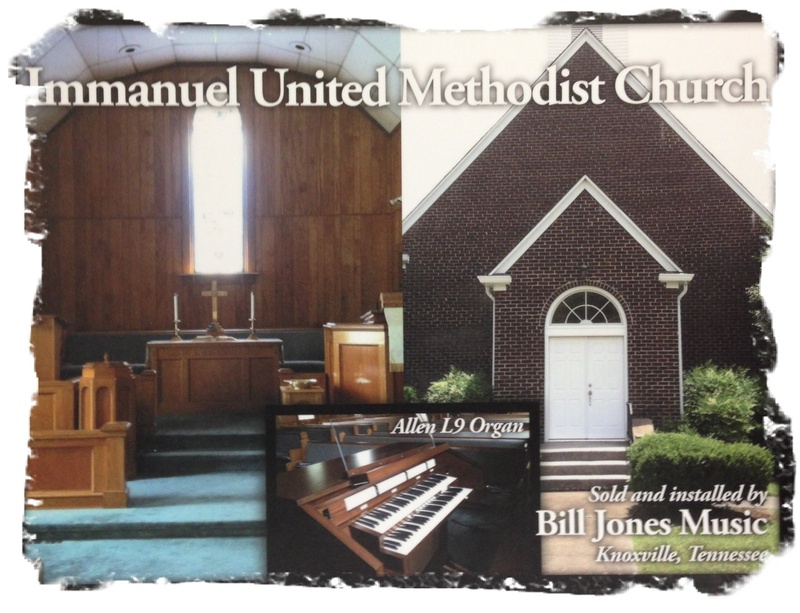 Bill Jones Organs. We will be updating them regularly, so check back to see. 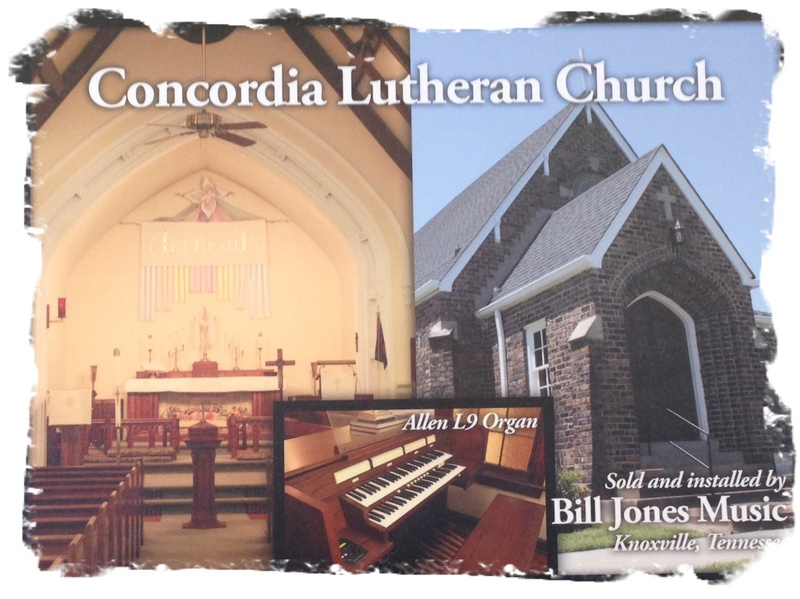 Be sure to visit the links to the venues, and to the Allen Organ site. 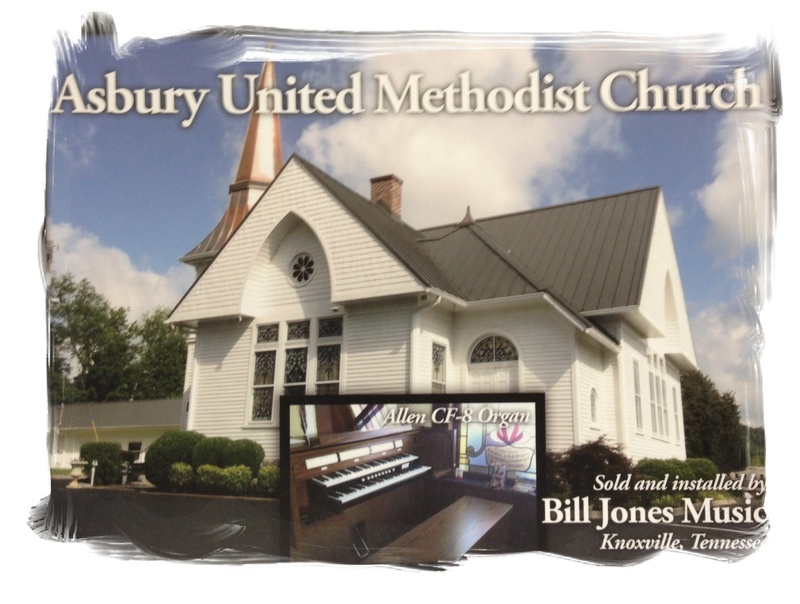 Bill Jones thanks these establishments for making us their company of choice!